Very excited to announce that 'city benchmark' has been included in an article by Wallpaper* magazine. Please join us for a walking tour by the LFA in Eastern City Cluster and discover a bit more about 5 winning designs for temporary benches across the ECC area. This 5 benches are part of a larger trail of ten new benches across the City of London – five in Cheapside and five in the Eastern Cluster – and result of a design competition organised by the London Festival of Architecture, the City of London Corporation and Cheapside Business Alliance in 2018. We are excited to share the news that studioort + Elena Boni have been announced as one of the winners of the ‚city benches‘ competition launched as part of the London Festival of Architecture 2018. 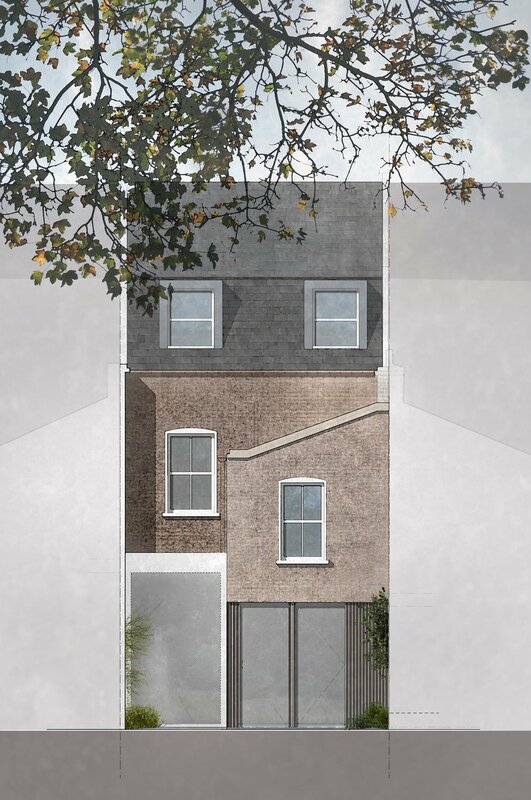 Our scheme for comprehensive remodelling of this Victorian mid terrace in Brixton already received Planning consent last year. Works to the new loft extension have now started on site. The reconfiguration works to the ground floor, providing an open-plan kitchen and dining area are expected to take place later this year. Our exhibition forms part of the London Festival of Architecture 2018 and will take place from the 27th - 30th June 2018 in Clerkenwell. The exhibition is free of charge and can be visited at Solus showroom. We are looking for a venue in Central London to host our small but fine installation/ exhibition as part or the London Festival of Architecture 2018 at the end of June! 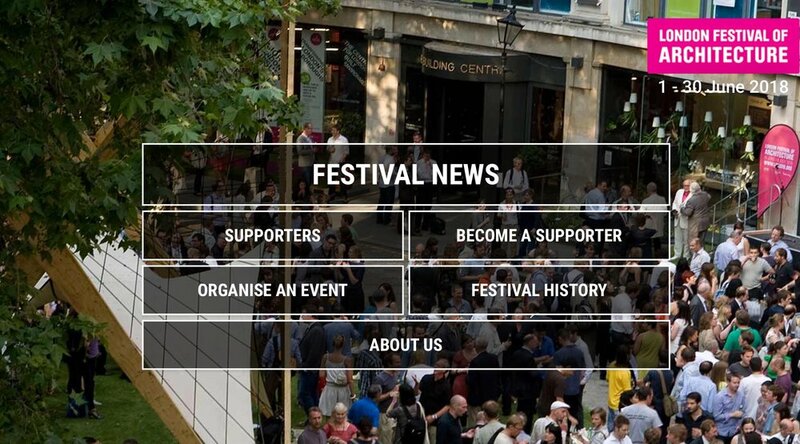 The festival is the biggest architecture festival in Europe with over 400,000 visitors last year. This year’s theme is IDENTITY and we have developed an installation concept for a projector-based installation. Should you be interested in taking part in the LFA2018, or know someone who might be, don't hesitate to get in touch with us. Urban living often challenges our concept of a family home. This 4-bedroom house in South London has a tiny kitchen and badly connected outdoor space. Our consented scheme not only enlarges the kitchen but in fact forms a new room, which transitions seamlessly between inside and outside.